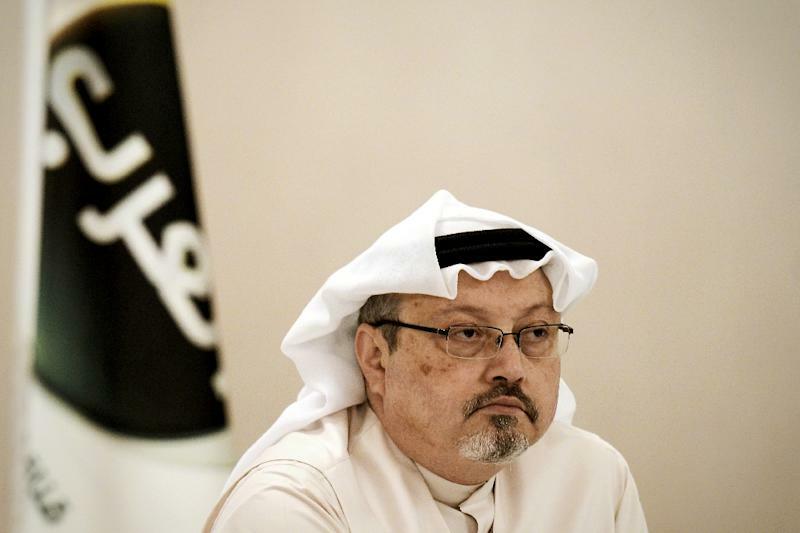 Washington (AFP) - Two key US Republican senators said a Tuesday briefing by the CIA's director only strengthened their conviction that Saudi Arabia's crown prince directed the murder of journalist Jamal Khashoggi. The explosive new declarations by members of President Donald Trump's own party run counter to the White House narrative downplaying possible links between Crown Prince Mohammed bin Salman and the October killing of journalist and palace critic Khashoggi at the kingdom's Istanbul consulate. "I have zero question in my mind that the crown prince directed the murder and was kept appraised of the situation all the way through it," Senate Foreign Relations Committee Chairman Bob Corker told reporters after CIA director Gina Haspel briefed a small group of senators. "If MBS were in front of a jury, he'd be convicted in less than 30 minutes," Corker said, using the prince's initials. The crown prince is "crazy" and "a wrecking ball" who is "complicit in the murder of Mr Khashoggi to the highest level possible," Graham said in withering criticism of an American ally. "There's not a smoking gun but a smoking saw." The South Carolina senator was directly repudiating comments by top Trump administration officials, including Defense Secretary Jim Mattis, who just last week said there was "no smoking gun" implicating the crown prince. US newspapers, including The Wall Street Journal, have reported that the CIA has evidence that Prince Mohammed exchanged 11 messages with his close aide Saud al-Qahtani, who allegedly oversaw the murder, just before and after it took place. Some of the most important evidence may be an audio recording of the murder that Turkey said it has distributed. Graham said that was not played in Tuesday's briefing. The Saudi government went into damage control mode, with a spokesperson for the Saudi Embassy, Fatimah Baeshen, saying the kingdom maintains its "steadfast" commitment to the US-Saudi relationship and does "categorically reject" accusations linking the prince to the killing. "At no time did HRH the Crown Prince correspond with any saudi officials in any government entity on harming Jamal Khashoggi, a Saudi citizen," she said on Twitter. Graham stressed that he believes the crown prince has put the decades-long US-Saudi relationship at risk. "If the Saudi government is going to be in the hands of this man for a long time to come, I find it very difficult to be able to do business, because I think he's crazy, I think he is dangerous," he said. After reports that the CIA concluded that the crown prince ordered Khashoggi's assassination in the Istanbul consulate on October 2, Trump warned that US-Saudi ties and oil market stability were too important to rock over the scandal. Graham rejected their assessment outright, saying "you have to be wilfully blind" not to conclude that the murder was orchestrated by people under Prince Mohammed's command. "I am now more convinced than I was before -- and I was pretty convinced -- that in fact the United States must have a strong response to both the war in Yemen as well as the killing" of Khashoggi, Senate Democrat Bob Menendez said. 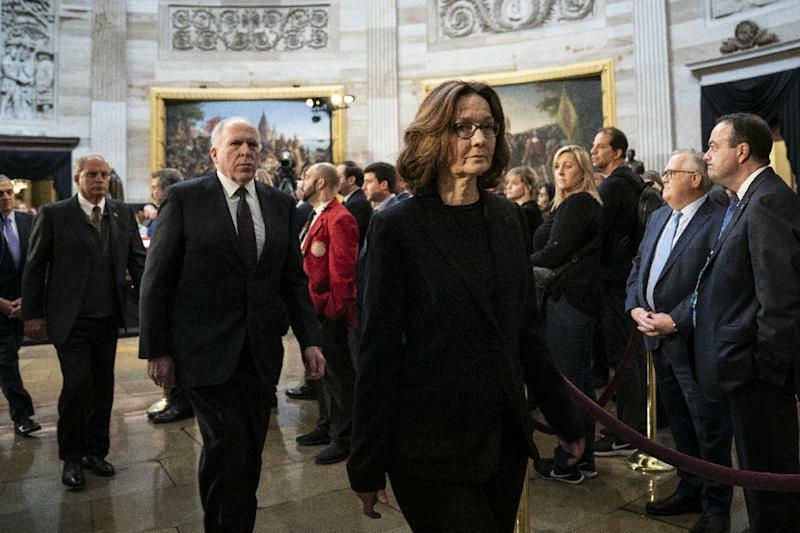 With many senators furious about being excluded from the briefing, Senate Minority Leader Chuck Schumer demanded Haspel "brief the full Senate without delay." The White House faced a rebuke last week when the Senate voted to advance legislation that would end US support for the Saudi-led coalition fighting a war in Yemen, which has been described as the world's worst humanitarian crisis. The Yemen legislation, which may face another procedural vote this week, could set up a bitter year-end Senate floor fight over US war powers. 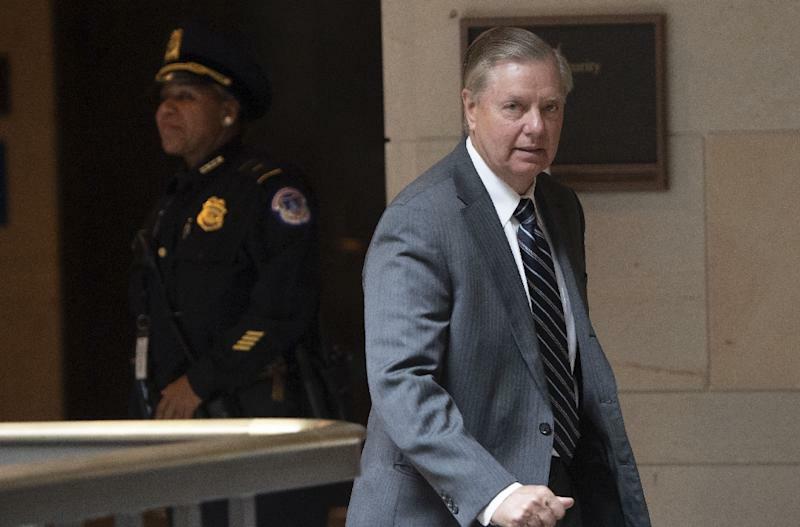 Some lawmakers like Graham want a bill with teeth that will punish Saudi Arabia, while others are keen not to antagonize the White House. There are several proposals in the works, including freezes on all US arms sales to Riyadh and tightening sanctions on those involved in Khashoggi's murder.